Losing a spouse is something that cannot truly be put into words. An envisioned future of shared dreams and completed goals that is taken away by the negligence of a legally responsible party deserves compensation. If you have lost a spouse who is one of the more than 300,000 Americans who has passed away due to an opioid overdose, then you need to protect your legal rights by discussing a possible lawsuit with an opioid overdose attorney. Here are the facts to know concerning possible opioid litigation over the death of a spouse or family member. 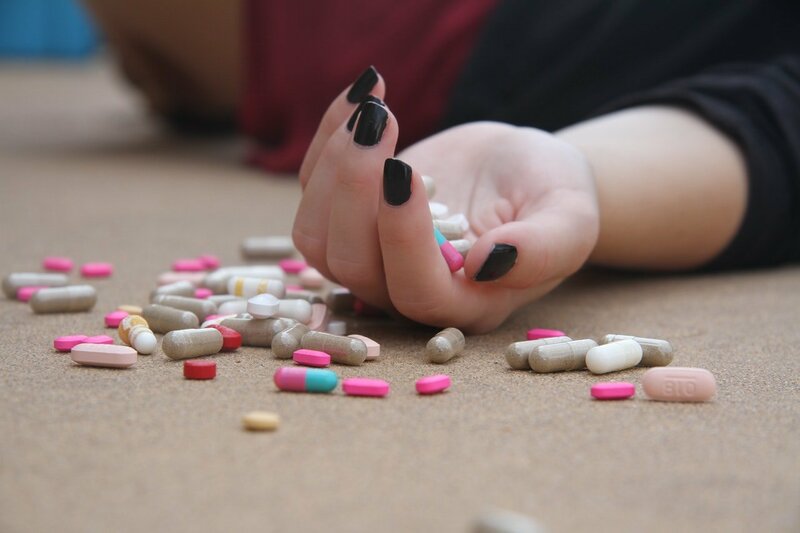 If your spouse was overprescribed opioid medication that led to addiction and an eventual overdose death, our team at The Ledger Law Firm will investigate and represent you to make sure that legally responsible parties are accountable for their negligent actions. Overprescription is a significant problem in the United States, which contributes to the fact that four out of five opioid prescriptions worldwide are made for Americans. 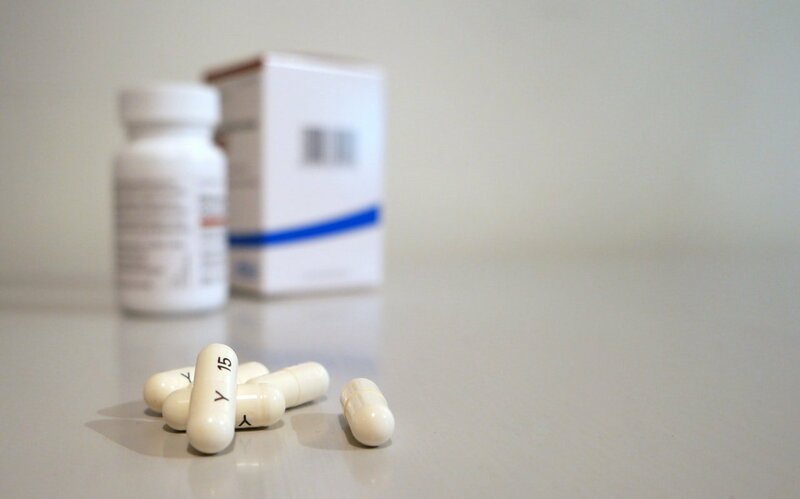 Since the rise of the opioid crisis, research has continuously suggested that surgeons need to change the way they prescribe medication to patients. Simply put, opioids are overprescribed, and this fact has led many surgeons and physicians today to prescribe fewer opioids or avoid the prescription of opioids entirely. Still, the crisis is far from over, with the CDC determining that an estimated 70,000 opioid overdoses led to the death of an opioid victim in 2017. It is important to realize that, often, a loved one’s overdose death was not an unavoidable tragedy. To the contrary, it was likely caused by a responsible party’s negligence, which necessarily means it should have been avoided. If your husband or wife passed away from an opioid overdose, talk to a personal injury lawyer at The Ledger Law Firm to protect your legal claim and pursue justice. Our law firm has a proven history of winning personal injury and wrongful death cases, and we are applying our national resources and reputation toward helping the victims of the opioid epidemic receive the compensation that is owed to them. We will investigate your claim to help you get to the truth of whether your loved one’s death was caused by a negligent doctor, opioid manufacturer or pharmaceutical company. Contact us online for a free case evaluation with an opioid overdose lawyer at Ledger Law today.